Made of super bright SMD2835,252LEDs with high quality. Low power consumption, high stability. Supports RGB multi-color . Long working life, up to 50,000 hours. 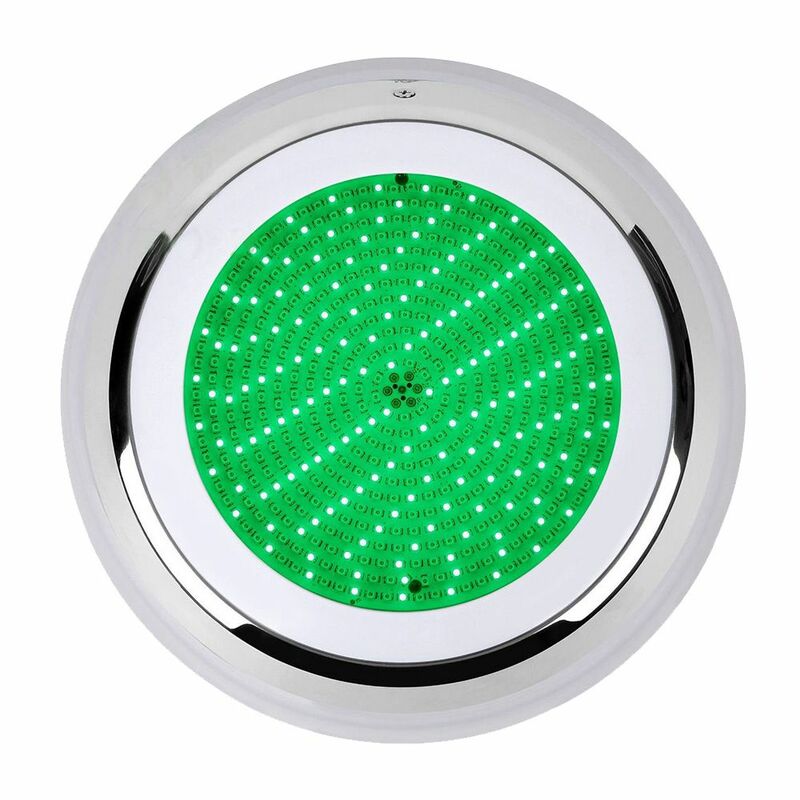 Easy to install, fitting to standard pool fittings.Made of super bright SMD2835,252LEDs with high quality. Long working life, up to 50,000 hours. 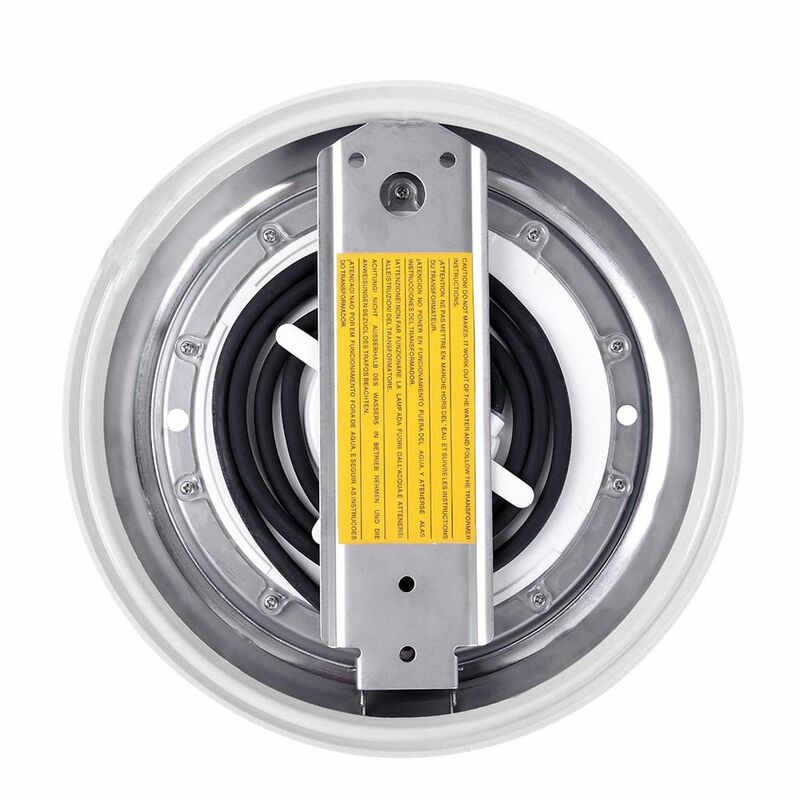 Easy to install, fitting to standard pool fittings. 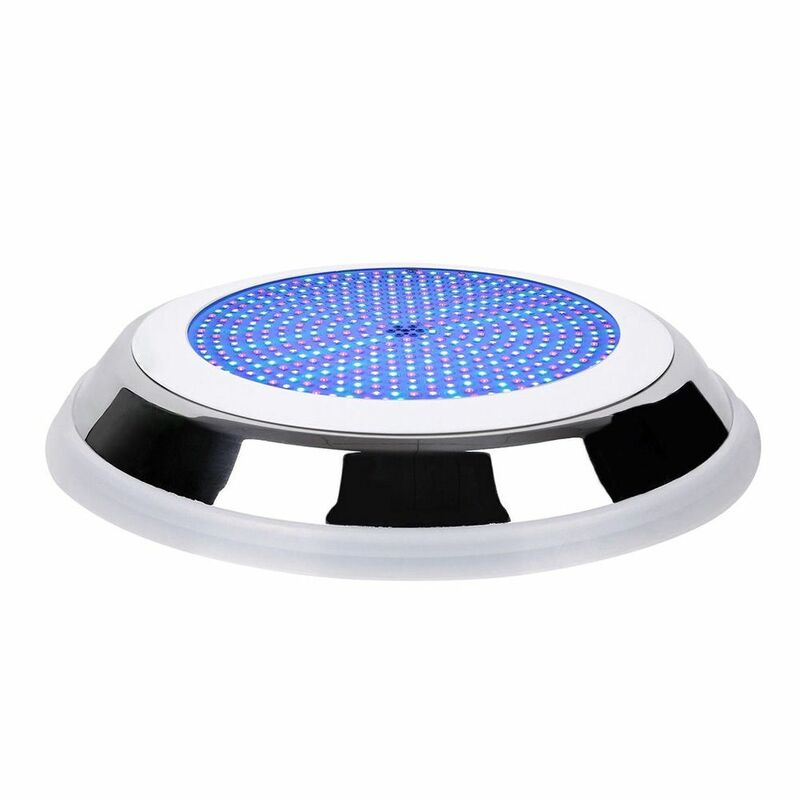 Our pool lights is filled with resin inside,the waterproof is more reliable. 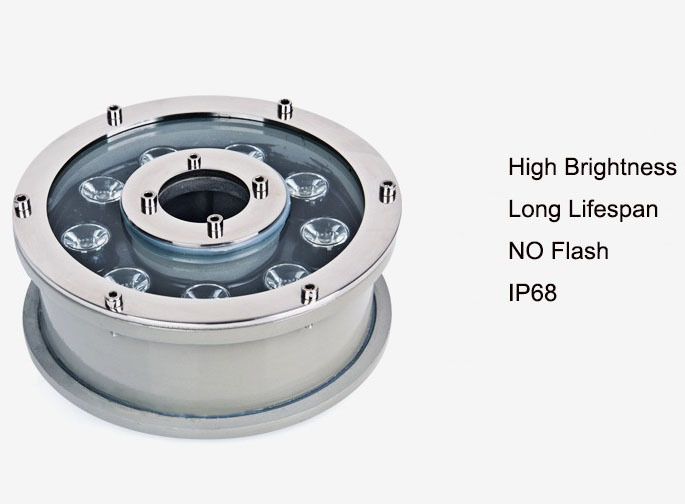 This lamp has two parts,one is stainless frame,and another is LED Boad. These two parts can take aparts.